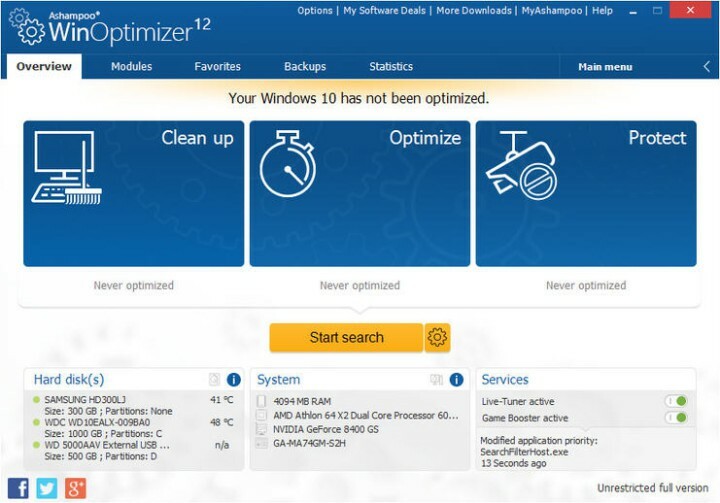 This article will give the list of top windows 10 optimizer software which may help you to boost-up your System performance. There is no doubt that Windows 10 is very powerful & fantastic Operating System and also latest version of Windows which has huge number of users either individual or business users worldwide. According to report, Windows stills carries the same flaws and problems which the Windows have always had. We have also researched that many users have serious performance related issue on their PCs. Usually there is only solution for performance related issue that is format the Windows and re-install it. But before doing that you can try to use PC optimization software which may helps you to speed-up your overall System performance. What does PC optimization software? Optimization software or tool helps you to detect/delete unused registry keys from your System registry and delete other temporary files that are slowing down your System. It also helps you detect/delete malware or spyware and other harmful programs from your System. So, we can say that Optimization software helps you to boost-up your overall System performance. Selecting the Optimization software for your System can be quite difficult. We recommended that you should always choose PC optimization tools which will fix your computer rather than make it worse. The list given below will help you to choose best one that might work for you. AVG PC TuneUp is one of best windows 10 optimizer tool and more expansive software available at $39.99. This tool provides you feature such as the ability to complete scan and repair missing System files. It will also do real-time monitoring of your System and notify you quickly if someone is slowing down your System. You will be able to repair your System with just one click. 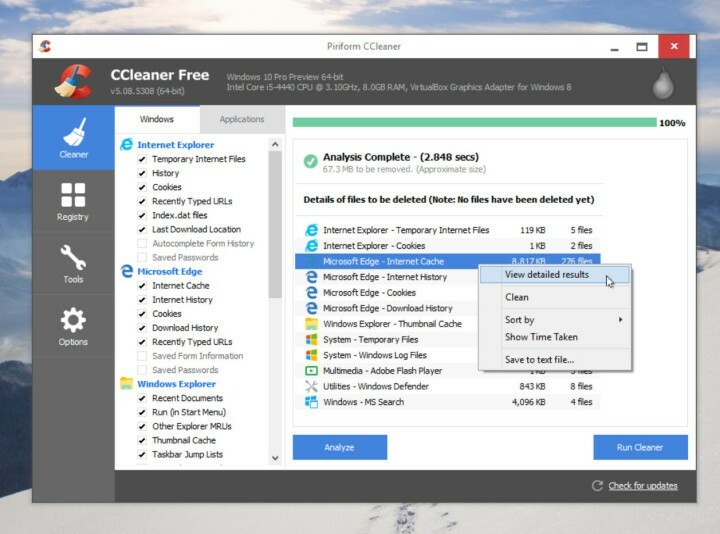 CCleaner is windows 10 optimizer software which helps you to clean-up your System registry and disk. It is available in free. 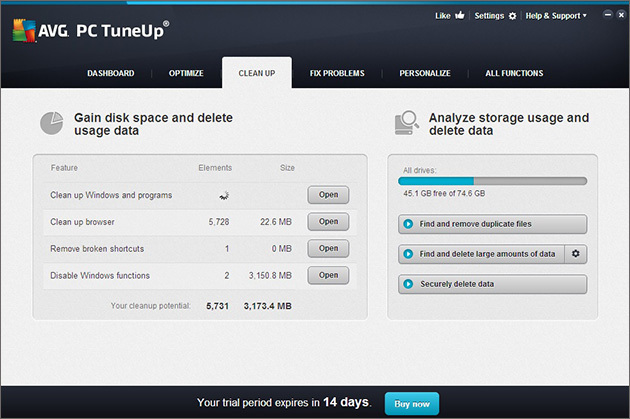 It is able to delete unused registry files from your System and make your System performance speedy. However, this software is not used by professional. It is able to delete temporary Internet files, history, cookies, recently Typed URLs, index.dat files, last download location from your browser. So, you can use this software to boost-up of your PC performance. Ashampoo WinOptimizer 12 is one of best windows 10 optimizer software which is available with costs of $49.99. It offers powerful features including file encryption, full backup of your hard drives, ability to run benchmark on your System. It also offers the software for 40-days free trail. So, we can say that it may help your System against illegal access by strong file encryption techniques and create backup of your all files which will help you when your System will crash accidently. 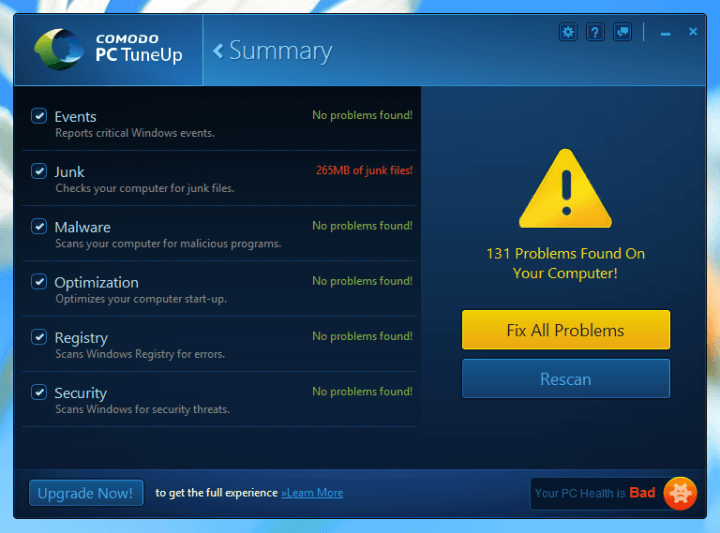 Comodo PC Tuneup is powerful windows 10 optimizer tool which is available with the price of $19.99 only. It features live tech-support for when you need it. 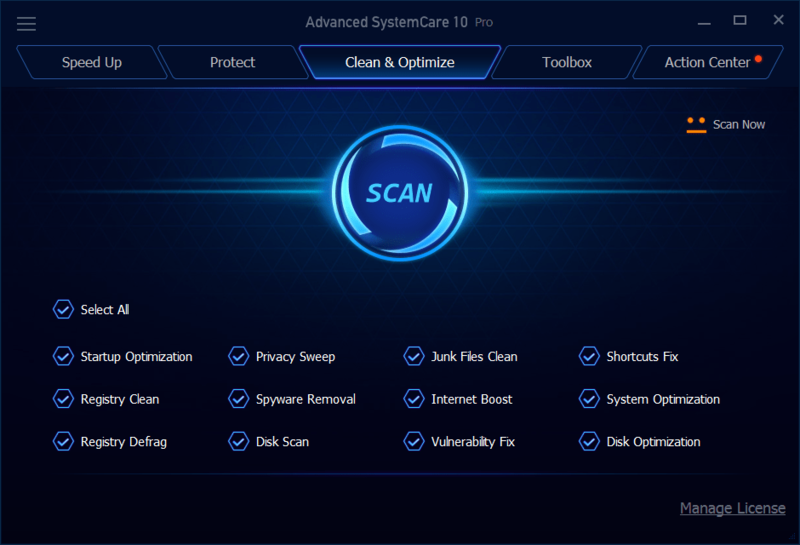 This PC optimization tool is able to clean your System registry, restore deleted files and boost-up of your PC performance as well. It detect/delete all junk files from System. 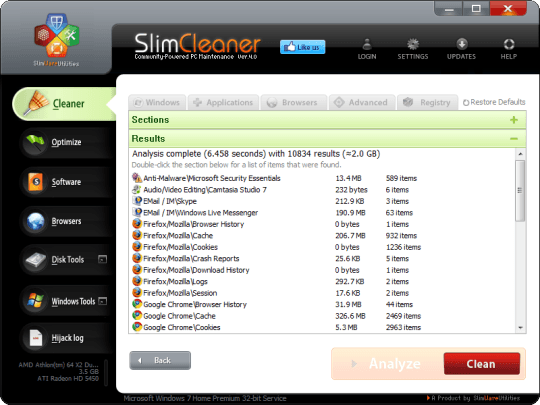 SlimCleaner is one of the top windows 10 optimizer software which is available in both free and paid version. It is able to clean your all files & folder of your System hard drives, delete unused registry and schedule tune-up sessions which helps you to boost-up your overall System performance. When we talk about paid version, some extra features added in paid version and remove some annoying limitations, but it is not necessary. Anvisoft cloud System Booster is belongs to windows 10 optimizer tool which can cleanup unused System registry keys, delete temporary files, clean-up of your hard drives and boost-up of your System performance as well. Interestingly, all these tasks can be done with single click. So, this software can be your choice if you are looking of PC optimization software. Kromtech PCKeeper is available with the price of $9.95 which is able to detect useless files of your computer hard drives. The most interesting features of this software are, it is able to detect illegal attack and it acts as Anti-theft. So, if you are using application as windows 10 optimizer tool, then it can be best choice for you because it protects your System from unauthorized access. 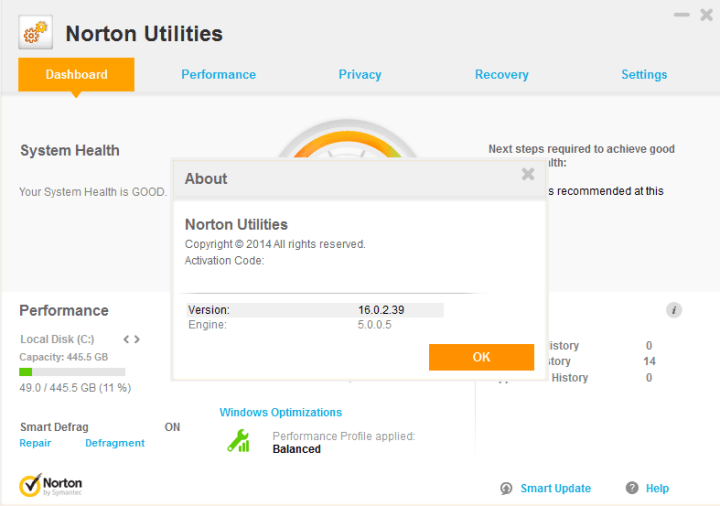 Norton is one of the best windows 10 optimizer software which comes with the price of $19.99. It is sure that this software satisfies all of your optimization and tune-up needs. It also features the real-time monitoring System. If you choosing this software as System optimizers, then it can be good for you because it helps you to boost-up of your overall System performance. 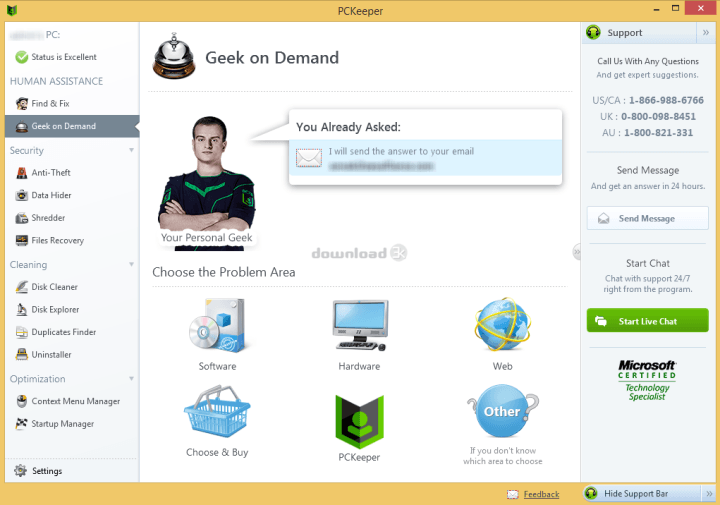 Advance SystemCare Pro is now available with the costs of $14.99 for 3 PCs which used to be $29.99. It has over 20 tools in the pack i.e., disk cleaner, registry cleaner, privacy sweeper, junk files cleaner, disk optimization, disk scan and others. The overall it is the kind of software that will let you do things that its competitors might not. So, you can use this application as windows 10 optimizer tool. IOLO is users-friendly PC optimization software which includes various features that other like it don’t. 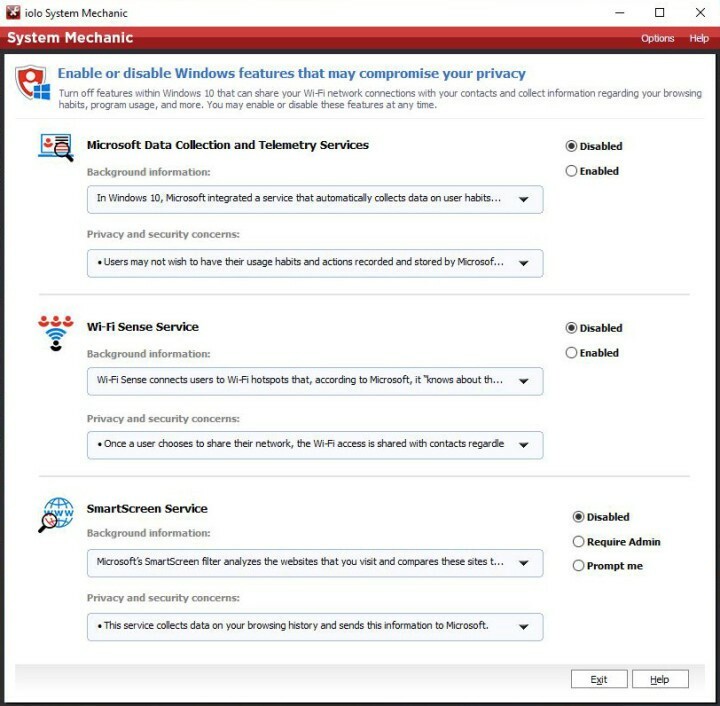 It will help you to change certain privacy-related settings in Windows 10. It describes all the problems you have with your PC in easy to understand language. 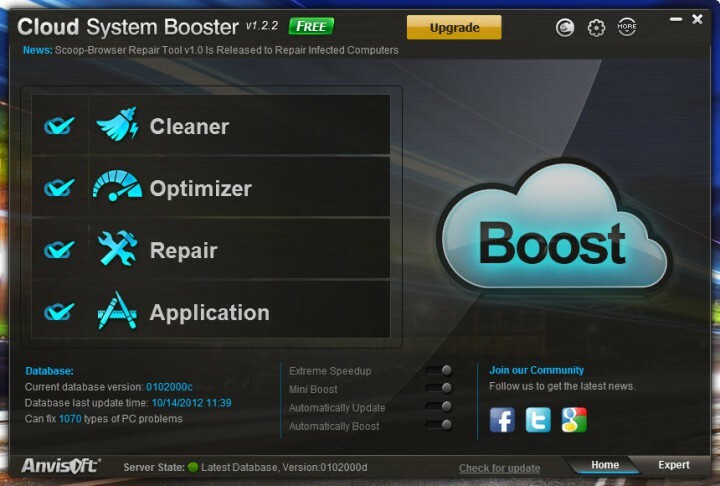 It has also NetBooster tool which may help you to increase your internet speed. Phoenix 360 is comprehensive package consisting of 7 software products including iolo mechanic which is available with the price of -$39.95 – $79.95. 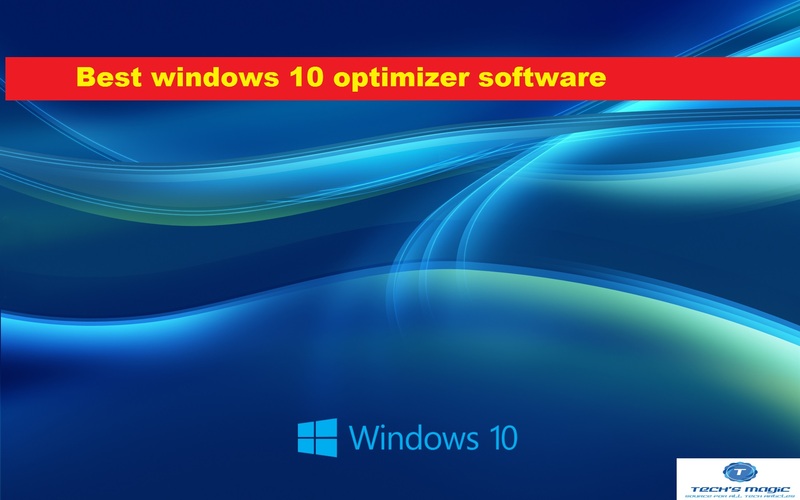 I hope this article helped to choose best windows 10 optimizer software from the list. You can choose any application as per your choice. If your System has malware related issue, then be careful. Sometimes, it might possible that your System has malware or Spyware which does malicious activities in your computer. In that case, you can scan your computer with very strong antimalware software Reimage which is able to delete all junk files or viruses from System.